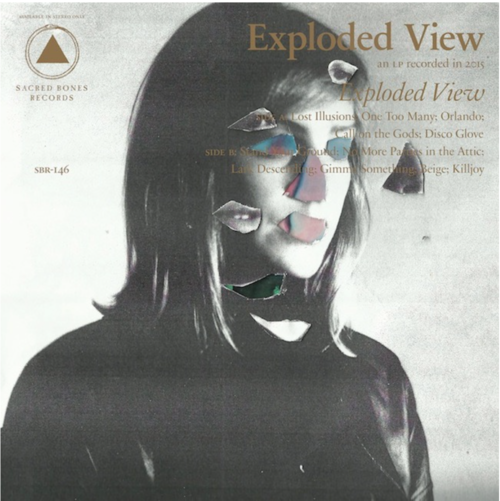 Exploded View, the collaboration between UK/Berlin singer/journalist Anika and Mexico City musicians Martin Thulin, Hugo Quezada and Hector Melgarejo, release their debut album on August 19 via Sacred Bones. They’ve already shared a handful of tracks from the album, including “No More Parties in the Attic” and “Orlando,” and they have yet another new song to share before the album’s out. 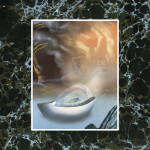 The latest is “Lost Illusions,” and carries a dark electro-krautrock groove that’s reminiscent of Can, Silver Apples and Broadcast. They’ve also announced a European tour. Check out the Exploded View “Lost Illusions” stream and live shows below.